The most affordable sports analysis software for sporting improvement. 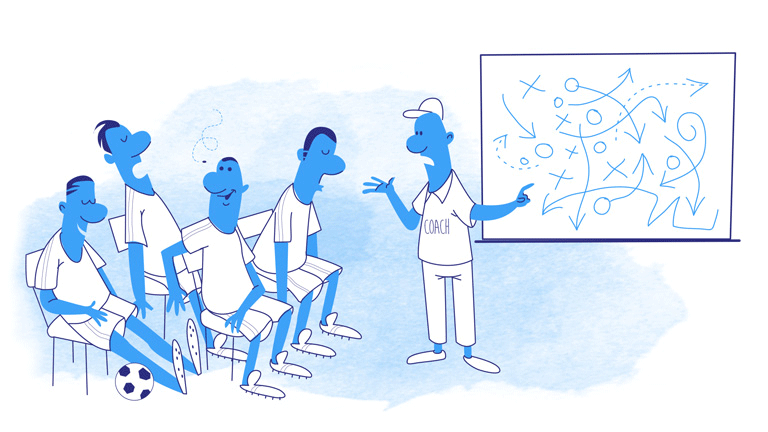 How can SportsClipMaker help you and your team? Record a player’s involvements during a game. Involvement then merged into one video file. The player only watches their particular footage. Negating the need to watch the entire game. Record particular team actions. For example all a team’s shots at goal or all the teams tackles. Place voice recordings over the top of Players or Action clips. Excellent for team and individual feedback. A Match Review button. Excellent for reviewing the whole team’s performance. This also has voice recording capabilities. Email each player their video clips so they can watch on devices like their Smart Phone, Tablet and Home Computer. Ability to compress video size. This allows for quick uploads to programs like FaceBook, Youtube and DropBox. Tutorial videos outlining how to use SportsClipMaker and how easy the program is to use. 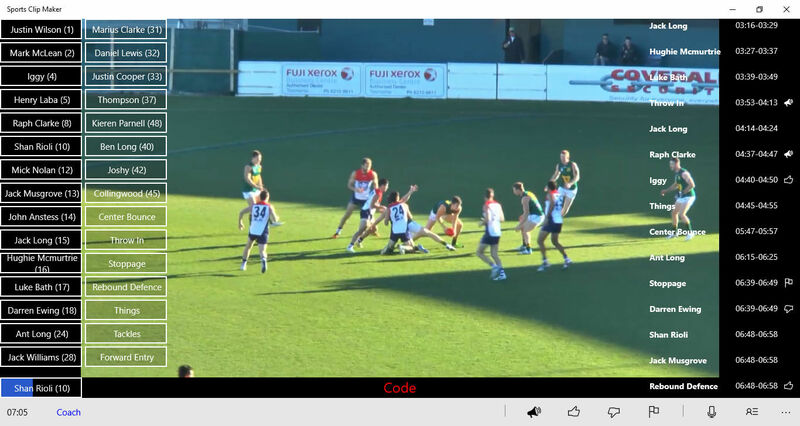 Fast and Rewind through the video quickly and with ease to find those exact moments of the game that you wish to code. Ability to Like, Dislike or Flag clips. “”We moved from 4th on the ladder in 2012 to winning 4 premierships in 5 years. I put part of our climb up the ladder to the use of sports analysis software like SportsClipMaker. 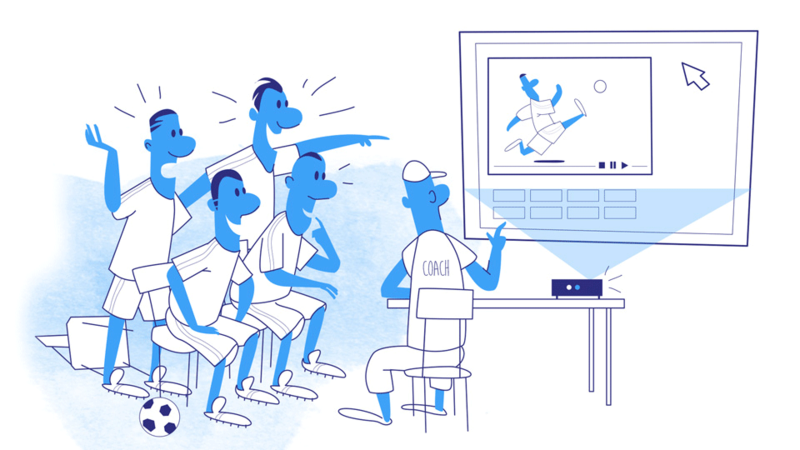 “” The use of video technology as a coaching tool is a great resource to have. With the use of sports analysis software like SportsClipMaker the visual aspect to learning provides an avenue towards continual improvement that we all strive for. “”SportsClipMaker is an outstanding video coaching tool especially being able to record voice over clips. It connects all our players on the same page no matter where they are physically.